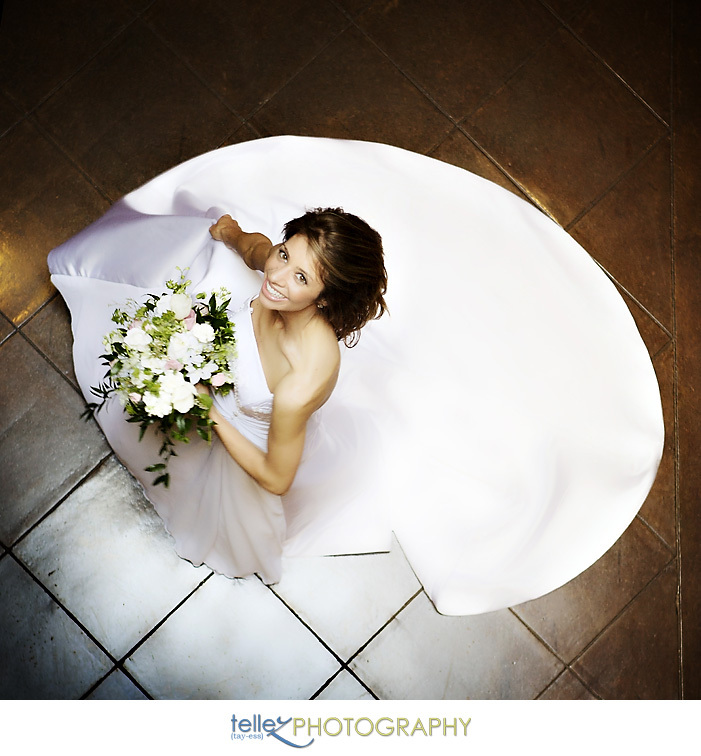 Jodi and Caleb tied the knot last Saturday, so it is now safe to show off some of Jodi's beautiful bridal shots! In preparation for the celebration, Jodi and I met to capture some portraits of her in her wedding gown! The weeks leading up to our session, it rained... constantly! We took these photos one week before their wedding, so it was very important that rain or shine we had a place to be. There was no time to reschedule! Jodi reserved the Old State House to be on the safe side, but wouldn't you know it - it was GORGEOUS the day of the shoot! The Old State House was perfect, though. It is a beautiful building filled with history and surrounded by beautiful grounds in the heart of downtown Little Rock. It was a perfect backdrop for sweet Jodi! Jodi has such a fun spirit. She's kind, gentle, and has a real zest for life. She's spunky and cute! She's a real catch! Now they are married and are gearing up for their honeymoon. I wish you both all the best in the world and CAN'T WAIT to get some photos of your beautiful wedding day up for all to see!